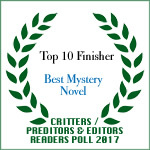 I am very excited to announce that my novel, “Murder Down Under” has been nominated for Best Mystery in the Preditors & Editors’ Readers’ poll. 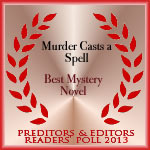 I’d love it if you’d consider following the link below and giving “Murder Down Under” your vote. Be sure to go to the bottom of the page and click the “submit” box to activate your vote. 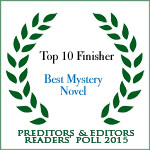 I love writing mysteries. This is my third novel. Each novel is set in a different place in the world. Hence, I combine my other passion, travel, with mystery writing. The novel on which I’m currently working is set in South Africa. 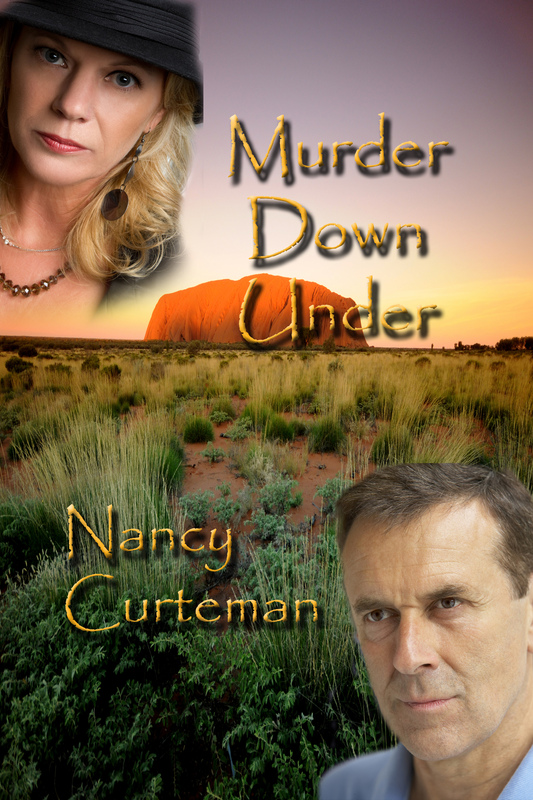 You can find “Murder Down Under” in both print and e-book format on Amazon. Thanks Nancy. The contest ends in mid January. I can hardly wait to see the outcome. Thanks Richard. Send good thoughts. Today I’m in third place. This is great news. I’ll be voting for you to win. Thanks so much. Every vote counts.